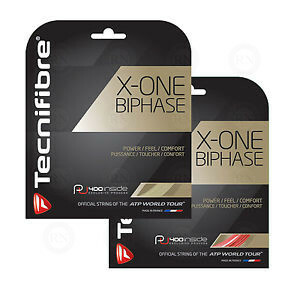 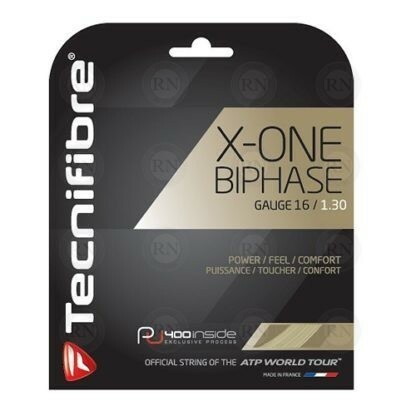 Tecnifibre X-One Biphase Tennis String – 16 Gauge – Natural. 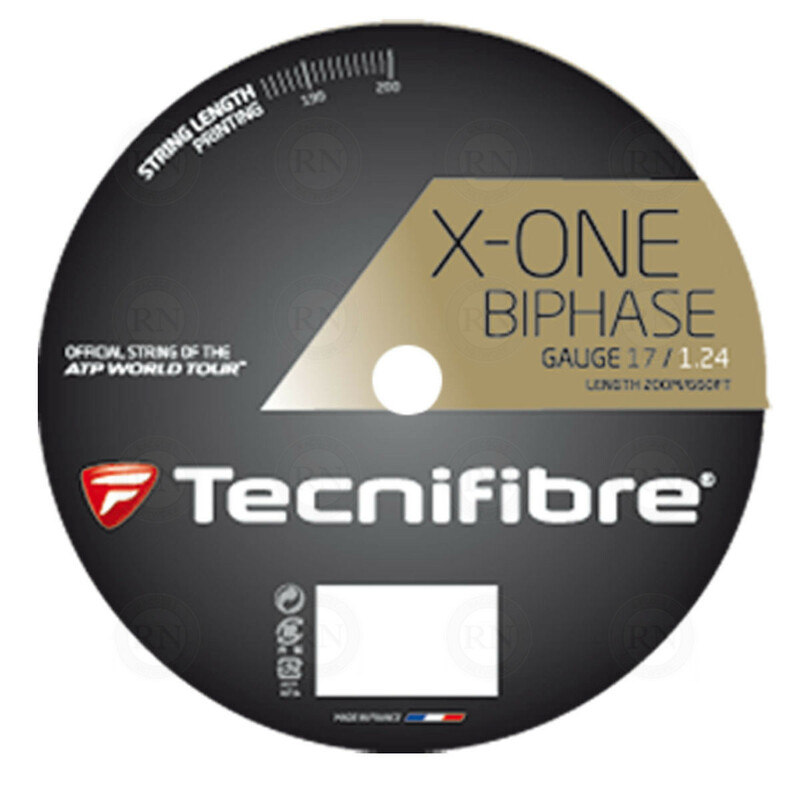 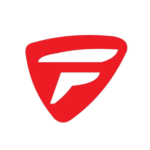 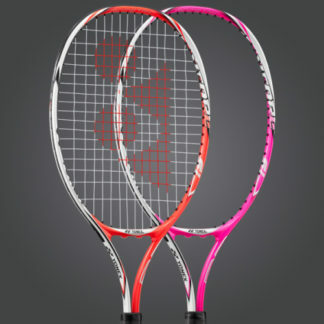 I’ve tried a number of different tennis multifilaments, and I’ve found most of them to be fairly similar with the exception of X-One. X-One performs the closest to natural gut of any multifilament that I have tried. 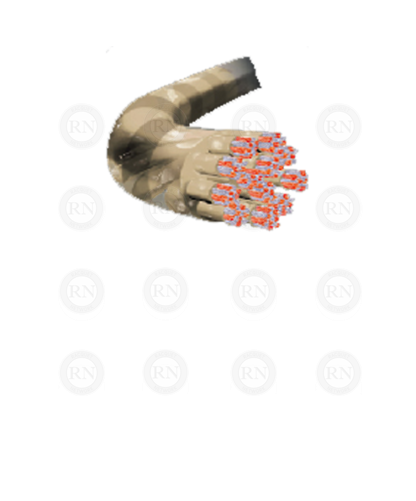 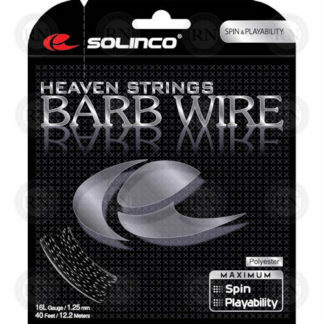 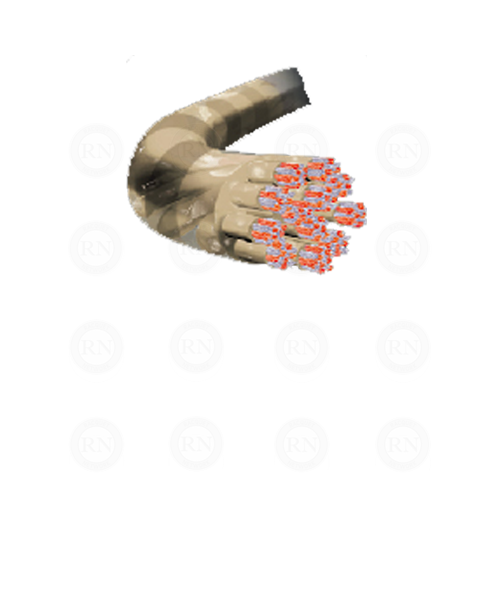 In my experience, it has the most power of any multifilament and the best touch at the net. 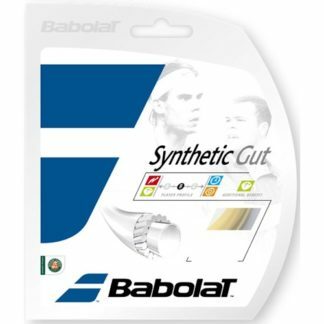 It isn’t quite equal to natural gut in every respect, but at half the price of natural gut, I prefer the significant cost savings over the marginal difference in performance. The big difference between X-One and natural gut is tension maintenance, but I have yet to find a multifilament that holds its tension as long as gut. 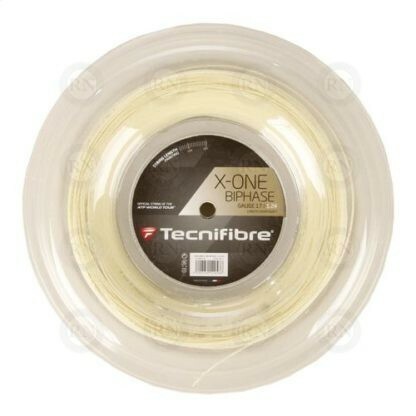 As far as multifilaments go, X-One is the cream of the crop. 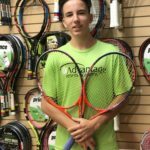 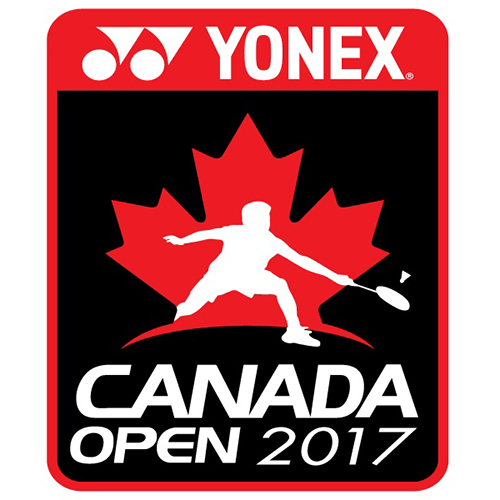 Try X-One if you’re looking for a string that plays like natural gut with explosive power and excellent touch at the net for a low price.